Hi, Ho, Hi Ho, it's off to work review post we go! It's a review kind of post today. I've been sent this Makeup Eraser by the lovely team at Illuminate IPL a week ago to try and see if I'll like it. 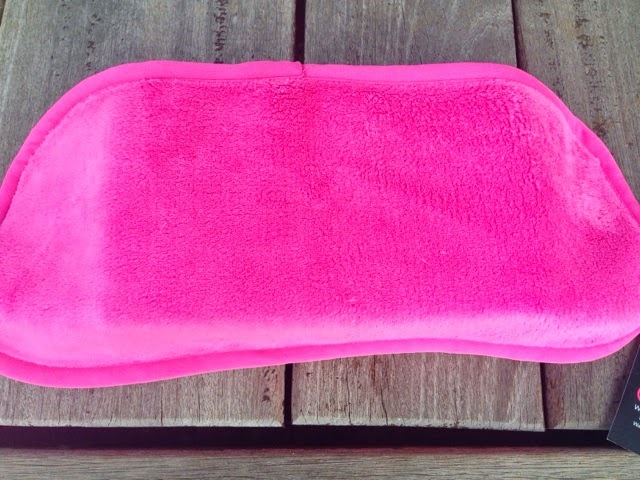 It's basically a cloth that removes your makeup with just water. It's not really a new thing but it's finally getting much more exposure thanks to local distributors and social media. I do like the idea of just using water when removing your makeup. 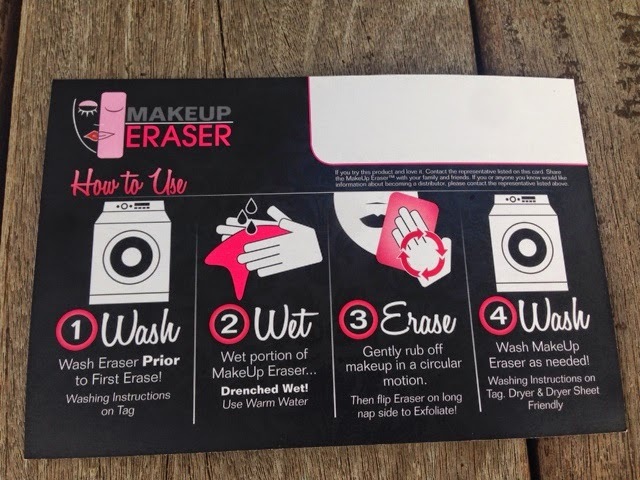 I have the same house rules when it comes to cleaning my home and I've purchased products to help me achieve the no chemicals for home cleaning so using the Makeup Eraser is not new to me at all. In fact, it was exciting to know that this product exists and on a much more affordable price tag. You can see from the "how to use" steps that it's straight forward. Wash, use, wash, use cycle. Apparently it can last up to 1000 washes. I sure hope so. The cloth itself have longer nap (for exfoliating) on one side and shorter nap (for removing makeup) on the other. 1. The cloth is (surprisingly) super soft and I really mean extremely s.o.f.t. 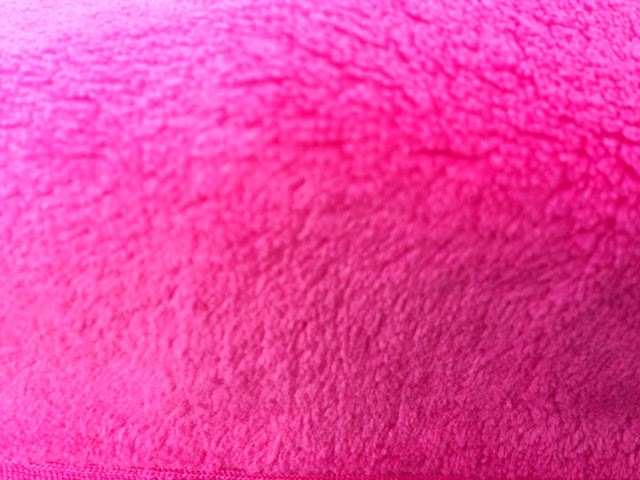 You can imagine me screaming in the bathroom "it's soooo soft" like Agnes in Despicable me. 2. It's like a much finer and much much softer micro-fibre cloth. It's very light weight too (wet or dry). 3. It removes ALL of your makeup including waterproof mascara. 4. It washes really well and it looks good as new the next time you use it. I think it's a nifty beauty item. It's effective. It does what its meant to do. It's affordable compared to the other similar products. You can see yourself saving money in the long run because you don't have to buy any cleansers or facial wipes. Personally, I only use this to remove my makeup at night but still follow up with my Clarisonic to exfoliate but that's personal preference. 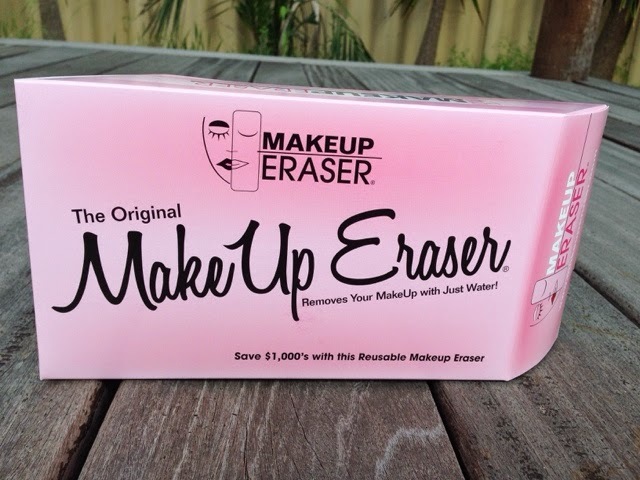 This Makeup Eraser is a.m.a.z.i.n.g. and heaven sent on nights when I am completely knackered and just couldn't be bothered doing the whole face routine. It's easy and simple and I am done and ready for bed in a flash - ok not in a flash but in the shortest possible time. I did a personal record the other day - done and ready for bed in 5 minutes!! (This is one of those knackered days of course). Fact: you'd be laughing if I tell you my night time routine when it comes to skin care. Absolutely especially if you're in the hunt for a chemical-free cleansing face product. You don't really need it but it makes a difference if you have it. Where can you get it and How much ? Illuminate IPL is a local distributor here in Perth, Westerna Australia. You can contact them via their Facebook page or via email - illuminateipl@hotmail.com or even via mobile - +61 481458647. Local Pickup in Woodvale is available you'll just need to message them. International Shipping cost is available upon request as the prices varies from country to country. Hope you enjoyed the post! Tomorrow is all about shoes. Promise. Thank you Illuminate IPL for giving me the chance to try this product.